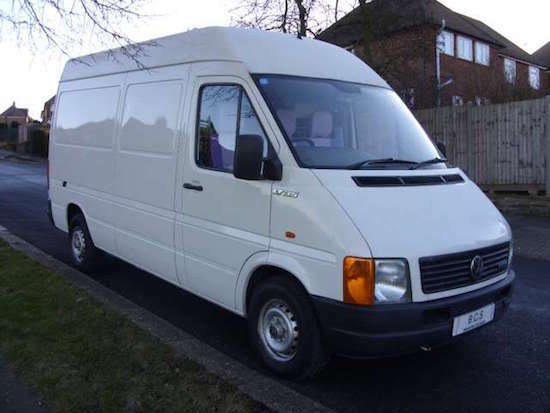 On February 18 2006, Shaun Woodford spoke to the BBC about how he was challenged to transform the back of an everyday van into a ’70s nightclub on wheels for Madonna’s Sorry music video. 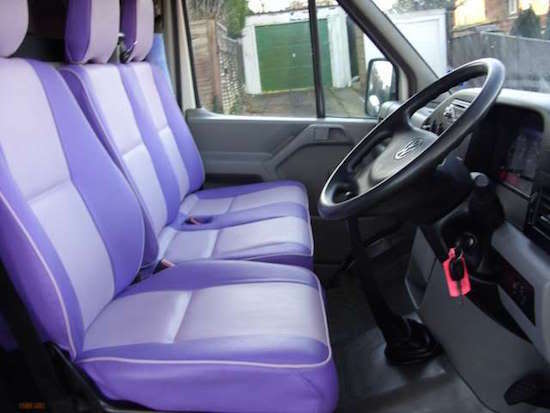 Shaun said that when his customized car firm in Wales first received the request to pimp out the van with pink neon lights, lilac shag carpet and mirror disco balls, he thought it was a joke. Shaun’s team at AB Styling Ltd were given one week to complete the job. Shaun delivered the van on time and spent the week on set. 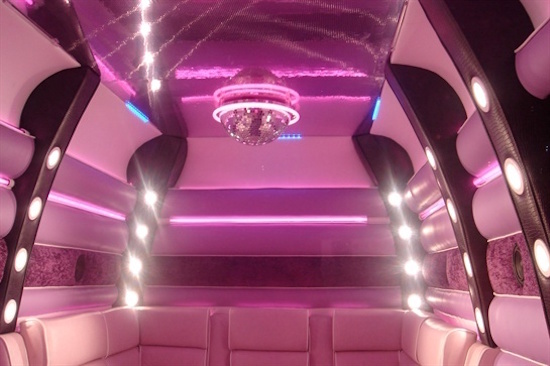 MTV documented and aired the makeover of the van in an episode of Pimp My Ride. On October 14 2009, Madonna appeared on the cover of Rolling Stone magazine, with a classic shot by Herb Ritts. I liked them both because they were ironic and provocative at the same time but also unlike me. I am not a materialistic person and I certainly wasn’t a virgin, and, by the way, how can you be like a virgin? I liked the play on words, I thought they were clever. They’re so geeky, they’re cool. I’ve never been a good judge of what things are going to be huge or not. The songs that I think are the most retarded songs I’ve written, like Cherish and Sorry, a pretty big hit off my last album, end up being the biggest hits. Into The Groove is another song I feel retarded singing, but everybody seems to like it. 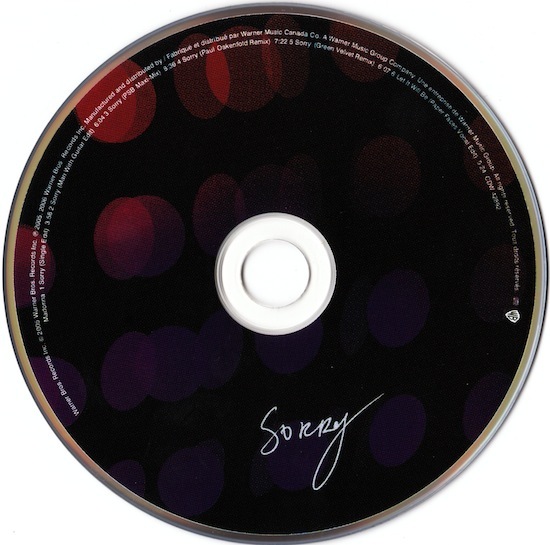 On February 28 2006, the maxi-single for Sorry, the second single from Confessions on a Dance Floor, was released. “Whenever I make records, I often like the remixes better than the original ones. So I thought, screw that. I’m going to start from that perspective”. On February 7, 2006, Sorry, the second single from Madonna’s tenth album, Confessions on a Dance Floor, was released. 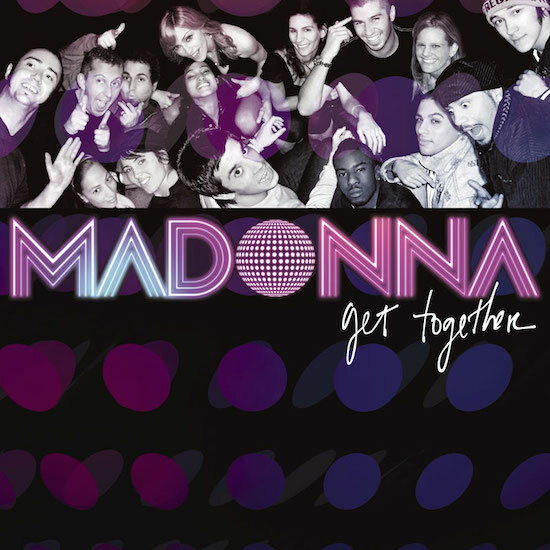 Sorry was written and produced by Madonna and Stuart Price.